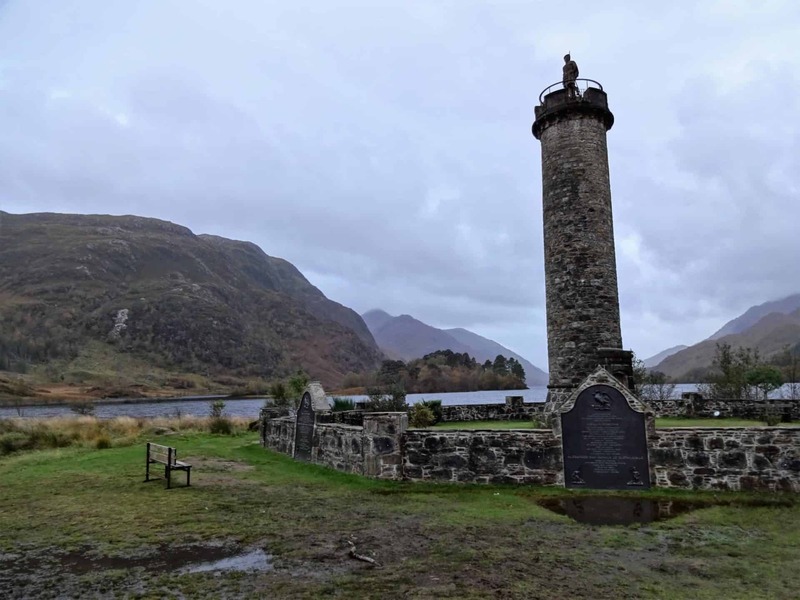 The Glenfinnan Monument sits at the north-east head of Loch Shiel where it has commanded spectacular views of the Highland landscape since its construction in 1815. This 18-metre high structure was built to commemorate one of the defining moments of the Jacobite uprising of 1745, when Prince Charles Edward Stuart raised his standard in front of the massed ranks of 1500 supporting clansmen and declared his intent to take the thrones of England and Scotland in the name of his father James Stuart. This declaration of war marked the start of the Jacobite uprising that would ultimately end at the ill-fated Battle of Culloden, and the monument at Glenfinnan is a fitting tribute to the massacre that followed on that fateful day. I don’t think any monument in the world is located in such a beautiful location as this one and you really owe it to yourself to visit it if you’re ever in this part of the Scottish Highlands. The monument was commissioned by a member of Clan Macdonald of Glenaladale to commemorate the raising of the standard by the Young Pretender Prince, and in 1835 the statue of the anonymous Highlander was placed at the top of the tower. The tower has been a respected Highland landmark ever since which is why today the monument is in the care of The National Trust for Scotland who have maintained it since 1938. The Trust has since built a car park and pathway to the monument so that access can be easily made by people of all abilities, while a popular visitor centre has been constructed to educate visitors about the ill-fated uprising and the history that led up to this important moment in Scotland’s history. The centre also includes educational exhibitions and displays about the area as well as a cafe and gift shop. The wild landscape of Glenfinnan will be familiar to fans of Harry Potter as this is the site where the famous Hogwarts Express made its magical journey across the Glenfinnan Viaduct, and lucky tourists can frequently see The Jacobite steam train thundering through on its journey north to Mallaig. 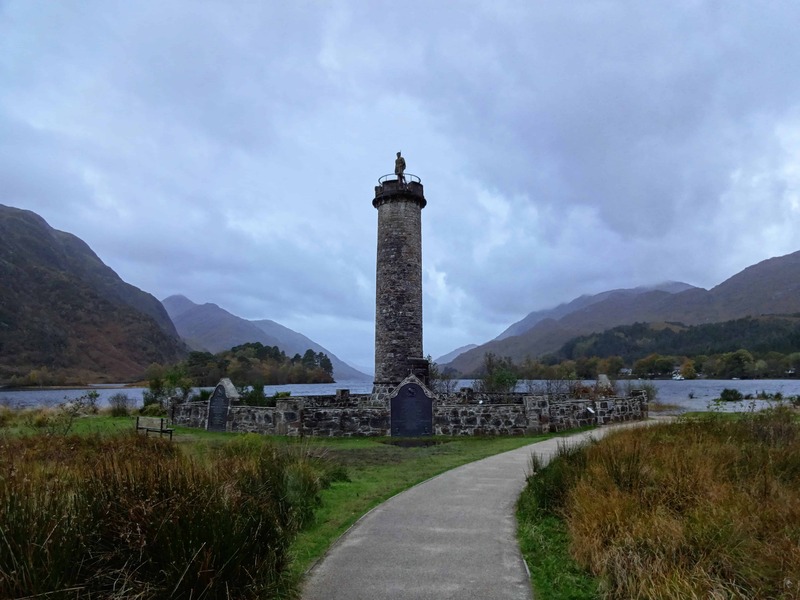 Heading back to the tranquil shores of Loch Shiel, NTS guided tours are regularly held that educate visitors about the Jacobite cause as well as allowing them to ascend the steps to the very top of the monument where sweeping views of the loch and surrounding mountains can be admired. It’s a truly gorgeous view at the top and it has to be one of the best photo opportunities in the Highlands. The Glenfinnan Monument is located at Glenfinnan on the shores of Loch Shiel, 18.5 miles west of Fort William on the A830. 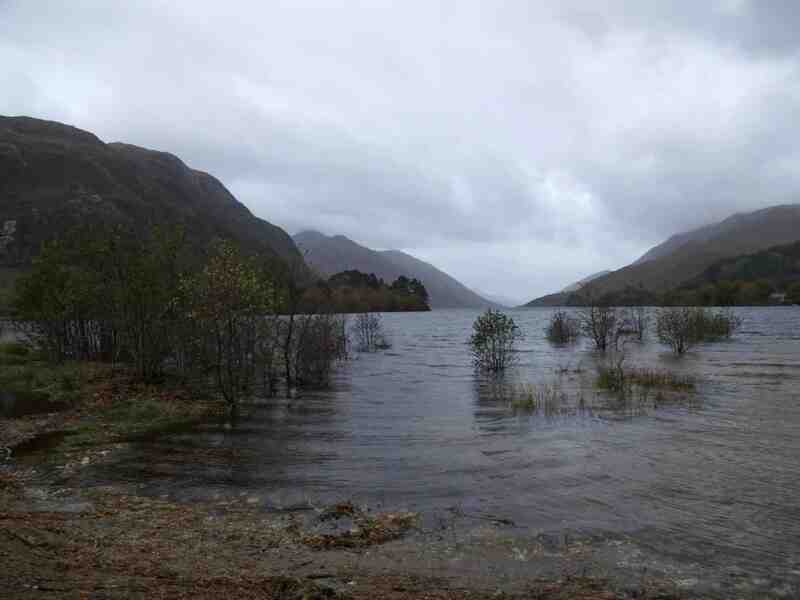 Entry to Loch Shiel is free, but there is a fee for guided tours from the visitor centre to the tower. The tours are every 30 minutes and take six people per tour.